Casting Call direct from the Luna Park website in Coney Island! to be titled the best performer in New York City? 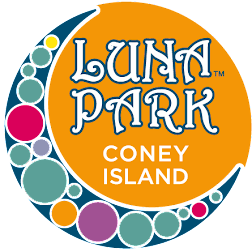 Watch Brooklyn's best talent acts compete for the chance to perform live in Luna Park's End of Summer Concert with Z100. In between acts, dance to the wild sounds of DJ Solo from Platinum DJ's. Come out to Luna Park's summer blow-out party, hosted by New York's hit music station Z100. The winner of New York City's Got Talent will start the party for Z100. 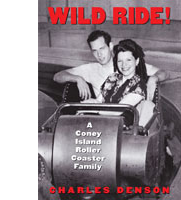 Luna Park in Coney Island is on a search to find New York City’s next GREAT act. If you think your act is the best in New York, then we want to see your video!! We are looking for all different kinds of acts. Luna Park and Z100 presents 2012 End of the Summer Concert. 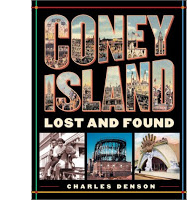 Stop by West 10th Street from 6:00pm until 10:00pm This concert will be one to go down in Coney Island History!! your name, act and city to events@caiparks.com before July 30, 2012.